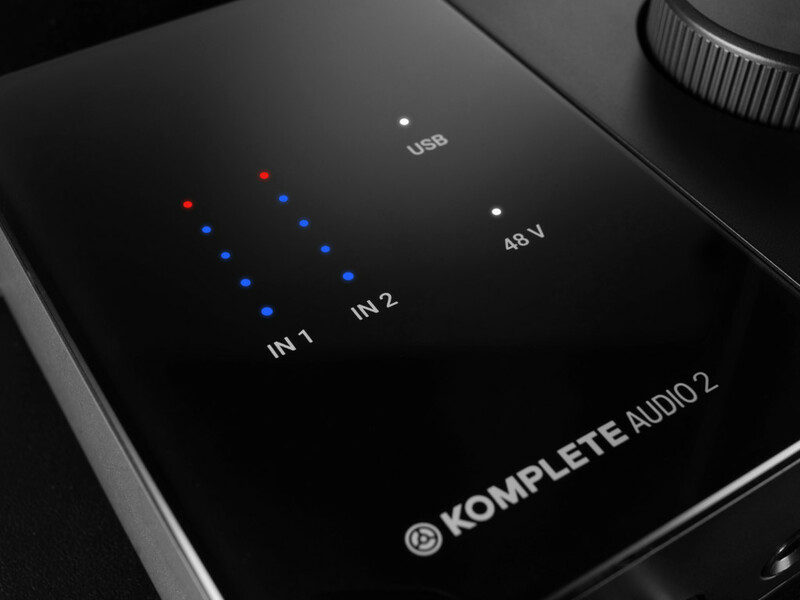 Demerits: Well, no MIDI, if you need that – meaning the Komplete Audio 6 is still competitive even from NI. We need to wait to see if there’s an update. 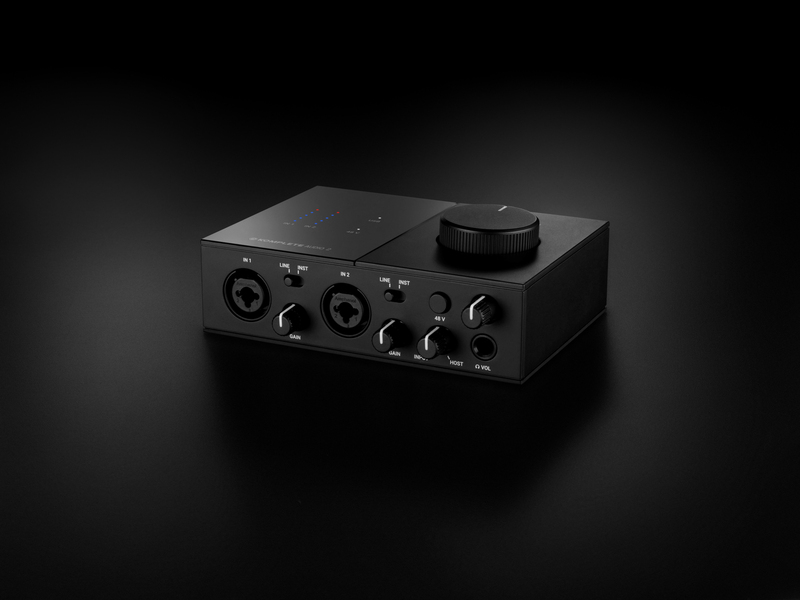 Also, I’ve been waiting for NI to make a DC coupled interface, which makes sense given that they themselves have touted integrating signal with a modular system (so you can route Reaktor and Reaktor Blocks together with hardware, for instance). That’s something you still can’t do on NI’s own gear. Here’s hoping for an Audio 6 to match these revisions. You should also consider: Arturia’s KeyStep. It’s also a slim keybed keyboard, and it’s got some significant advantages over NI’s keyboard. The main thing is standalone operation, which works well with the built-in step sequencer – so whereas the NI keyboard is just a paperweight when it’s disconnected from a computer, the Arturia will run on its own step sequencing hardware, making for a nice portable sequencing solution with gear. 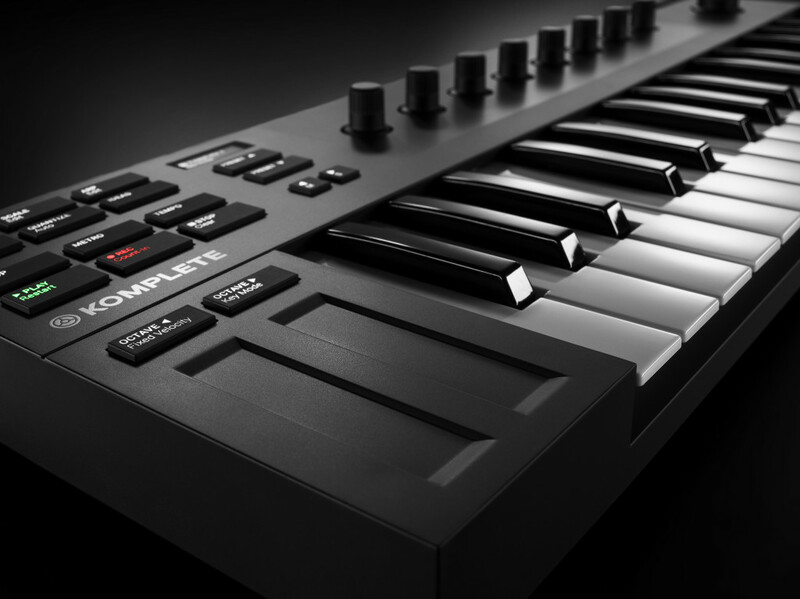 Plus the KeyStep has aftertouch in addition to the touch strips, and I/O both for MIDI and CV. 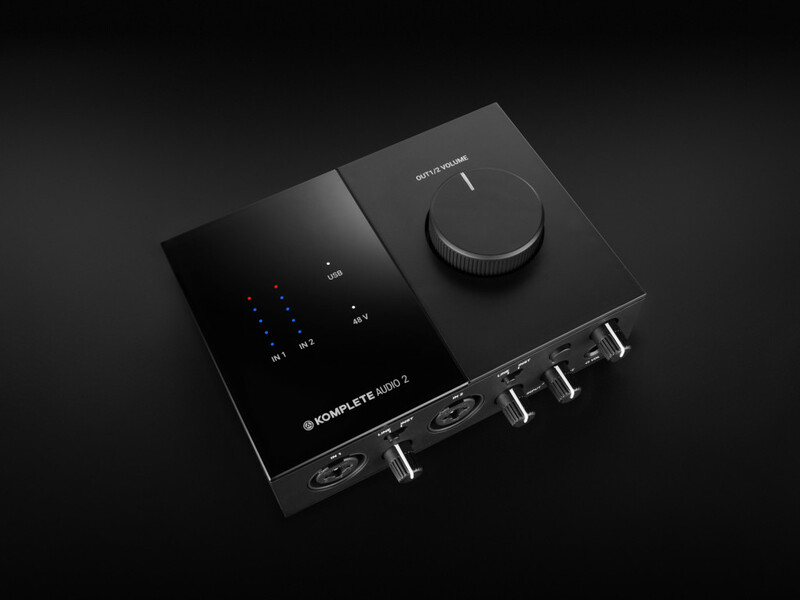 The tradeoff – and it’s a big one – is you don’t get the transport controls and encoders the NI keyboard offers. 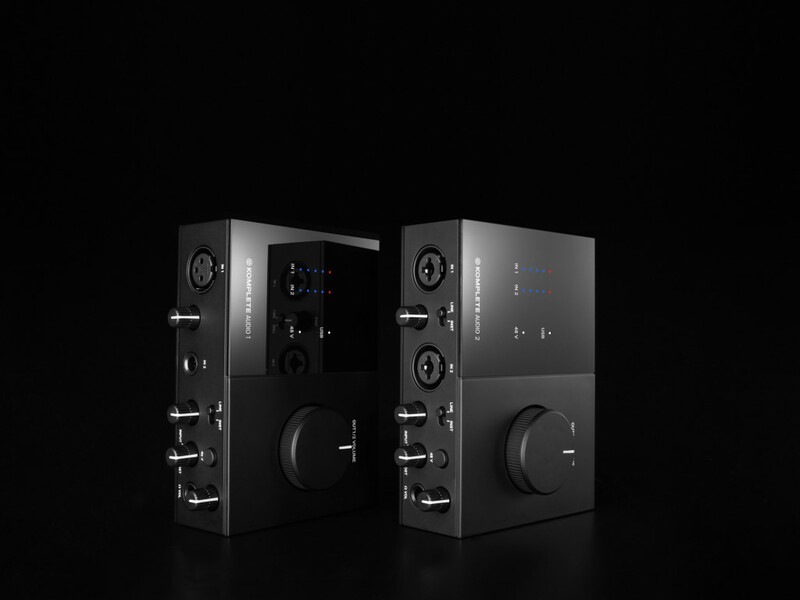 So for programming software synths, NI is the clear winner. 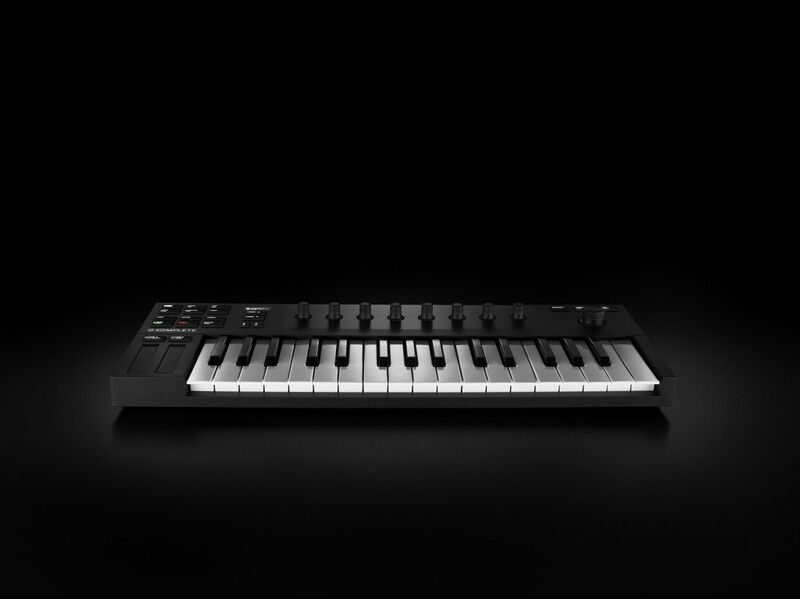 For working with hardware, Arturia wins by default – but I’d love to see them expand the KeyStep with a “KeyStep Pro” with these expanded feaures, the way they did with the BeatStep Pro. For now, the difference is big enough that you can probably easily make up your mind depending on use case.